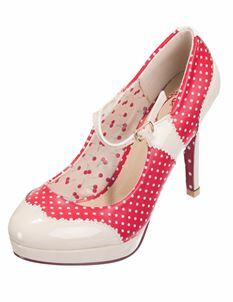 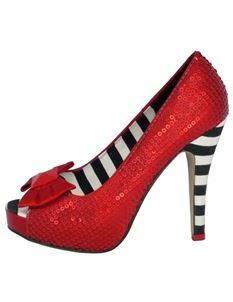 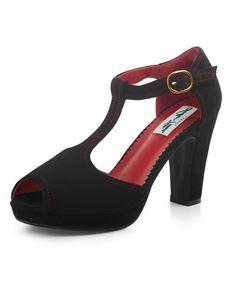 Fall in love with our selection of stylish 1940s, 1950s & 1960s vintage inspired retro style platform shoes. 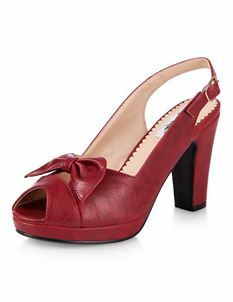 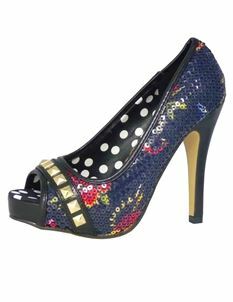 Shop our huge collection from suede styles in rich jewel colours to heavily embellished dance floor ready heels. 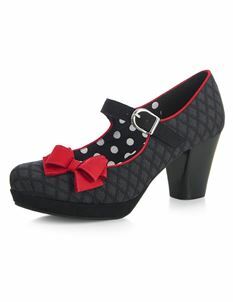 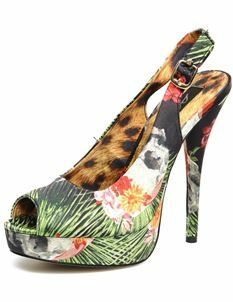 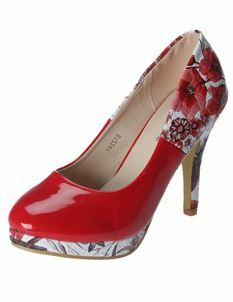 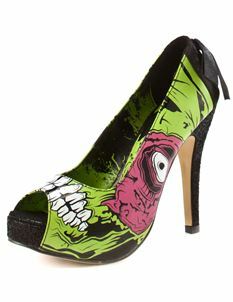 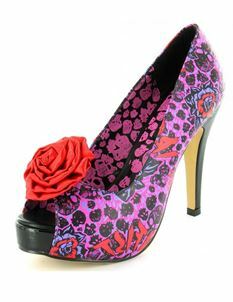 Elevate your look with our wide range of 50’s inspired platform shoes.